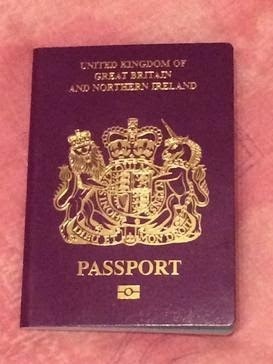 British passport holders have the best access to foreign countries in the world, along with Finland and Sweden, and can enter more countries in the world than America, Canada and Germany. The two Nordic countries and Great Britain can visit 173 countries using their passports, enjoying visa-free access or simply getting a visa on arrival. In comparison, US citizens and Germans can visit 172 and Canadians, French and Norwegian can only visit 170. An interesting detail is also, that the citizens of little Austria and Switzerland can visit one more country in the world than Australians with 167. The map shows that Europe, North America and Australasia have the best access to the world, while South America has moderate access. And it is not surprising that people from Asia and Africa struggle to travel at all. The nations with the least power in their passport are Afghanistan and Iraq, with habitants only able to visit 28 respectively 31 countries without a visa, or being given a visa on arrival.